Good Morning! Happy Thursday to you all. This is another sad post for me to make. Today is final posting for Lindsay's Stamp Stuff. 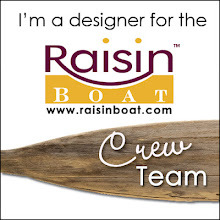 I have been on this design team for a year or so and I have enjoyed every minute of it. But the time has come for me to step down. I am very thankful to Lindsay for inviting me to be a part of her team and to design among some really awesome designers. 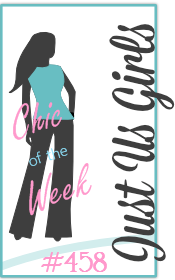 So for my last card, it was only fitting for me to use an image that I asked Lindsay to design. 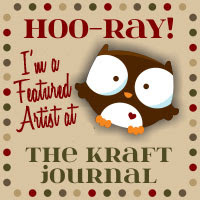 It is featured in the Winged Things digi stamp set. This is one of my favorite sets and I really love dragonflies. The other day I had noticed outside my porch there were about 75 dragonflies flying around - it was a gorgeous sight! I decided to go with the simple elegance of a black and white card with only a touch of color in the wings. I added the sentiment just underneath the image before I printed. I used the card sketch from Papertake Weekly but instead of one single horizonal element that went behind the focal image, I added two vertical ones using stitching templates that I won. They were really easy to use, you just place the template where you want the stitching to be, poke holes according to the pattern and then using an easy back-stitch you complete the design. Now when I saw all those dragonflies dancing around, the sun would catch their wings just so that they sparkled so I needed to add some sparkle, too. So here's a close up of the dragonfly to show you all the pretty sparkle I added with Diamond glaze and Dazzling Diamonds glitter. I hope that you enjoy my card. 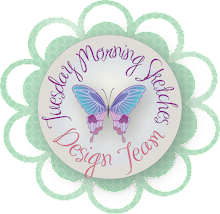 Be sure to stop by Lindsay's blog, she's always got something cool to offer her readers and of course, the design team who are sure to inspire you! It's been a pleasure to be a part of this team - thank you Lindsay! 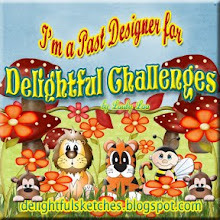 I will miss you Melissa but I will definately keep checking in on your blog :) I hope to join in more of the Tuesday Morning sketch challenges too. Great job on the dragonfly, you really captured the essence of the wings! You did a beautiful job! I love the sparkly wings! We will miss you lots! What a great way to go out, Melissa, with this beautiful creation! I'll miss you but know I haven't seen the last of you. Loads of good fortune! This is absolutely gorgeous. We will all miss you. I am sorry I didn't get to know you better.... but I will follow your blog. Good Luck! Great sentiment for this image! Your card turned out just lovely! 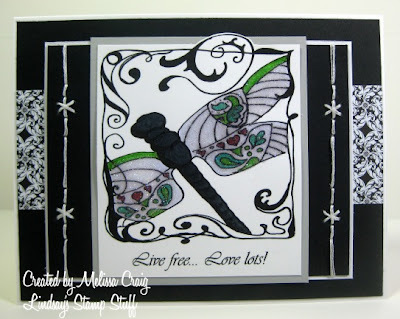 Stunning card, Melissa! 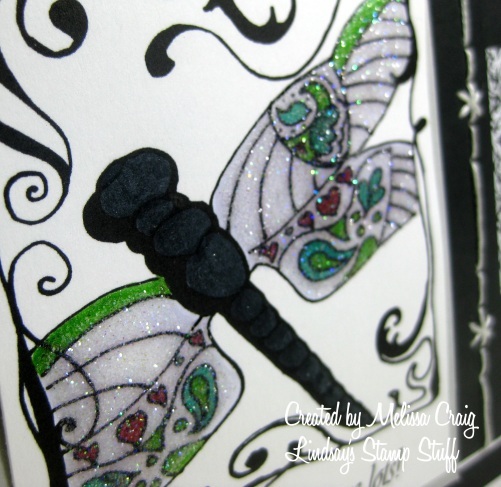 The colors and sparkles in the dragonfly stand out so beautifully against the black and white. What a fun stitching pattern, too -- that sounds like a great tool! wow, the glitter is stunning1 WE are going to miss you Melissa! You did a great job on the Diamond glaze on the dragonflies wings. Ick! All those dragonflies on your porch. Now I know why I don't live in Fla.
oh this is a beautiful Mel. Love the black and white and the dazzling Diamonds. Beautiful.